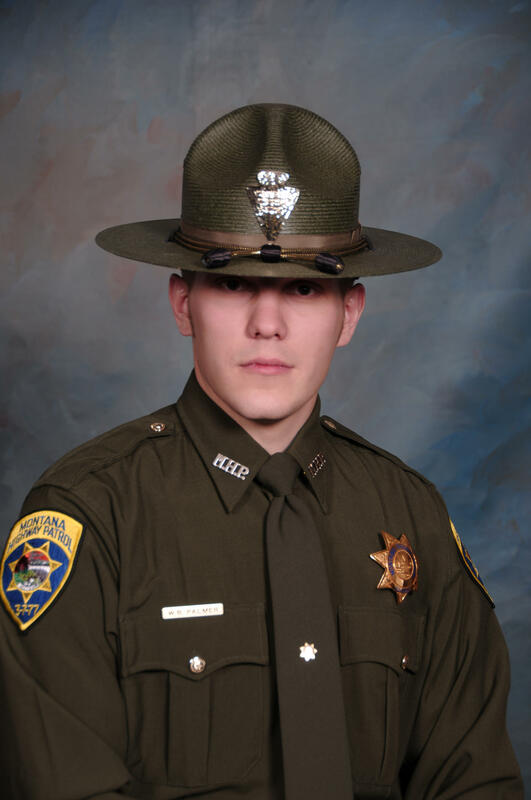 The Montana Highway Patrol Trooper who was shot and critically wounded over two weeks ago has regained consciousness. Montana Attorney General Tim Fox says Trooper Wade Palmer emerged from his medically-induced coma on Tuesday. "And he has been improved from critical to stable condition. He's been moved out of the University of Utah Hospital’s neurological critical care unit to the neuro-acute care unit." Fox says Palmer isn’t speaking but is now recognizing certain people and understanding basic commands. "Of course, he's got a lot of work ahead of him to heal up, but this is, I think, very encouraging. He’s a strong young man." Palmer is scheduled for reconstructive jaw surgery Thursday. He was shot March 15 in the head, neck and jaw while investigating a Missoula shooting that killed Shelley Hays and wounded Julie Blanchard and her son Casey Blanchard. 28-year-old Johnathan Bertsch has pleaded not guilty to charges of homicide and attempted homicide.